I bought these as a way to kind of reset my relationship with food. I wanted something that was able to maintain the nutrition aspect while I learned to reportion my food. I was hesitant at first. 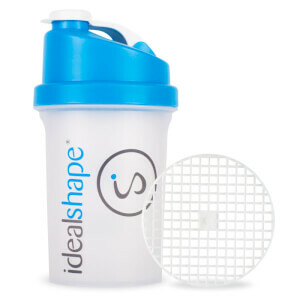 Because we all think meal replacement = slimfast. This stuff is so good. Seriously. I replace my breakfast and dinner with a shake and have a high protein and vegetable rich lunch and I am solid for the ENTIRE day. I do 1 scoop + unsweetened cashew milk (8 oz) + 1 cup ice and some water to get my consistency. If I think I’m lacking fiber I throw a spoonful of benefiber in to too. Seriously, this is legit and worth every penny. Cookies n Cream is my favorite of all the shakes. I bought 2 of them as they're always running out. THIS TASTES JUSTTTT LIKE COOKIES 'N CREAM!!!! Like I had to look at it, I thought there were really oreos, I can't wait to make it an "ice cream"!!! I just got this in the mail today and actually was hungry when she dropped it off so I decided to try it. Now I am very picky about powders and shakes..... I don’t even mix my own protein. I use one kind that’s premixed because that’s the only kind I like (I know this isn’t protein) but I have to say this is pretty good. I was a little iffy at first but after drinking all of it it wasn’t that bad. No bad aftertaste. The only reason I’m giving it 4 stars is because it’s “chunky” like you can feel the crushed Oreos in it. I prefer it to be smooth like milk but that’s alright. I don’t eat before the gym in the AM because I don’t have time but this will be a great substitute on the go. I've had a decent amount of protein and or Meal Replacement Shakes in my day. I have to say this one tastes pretty good. I blended mine up with frozen strawberries, and unsweetened vanilla almond milk, should have added some water, but it is still really good. 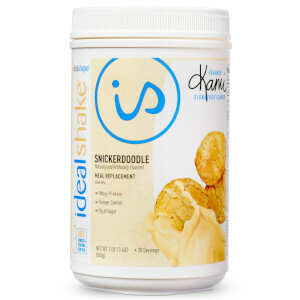 Most Shakes have this kinda gross after taste, this one is not very noticeabke at all. 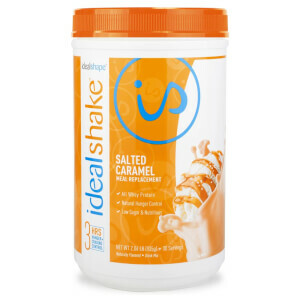 Better than It works, and Shakeology, and slim fast. Probably the best shake I've ever had. Taste is okay, but don't like the grittyness of the cookie pieces. 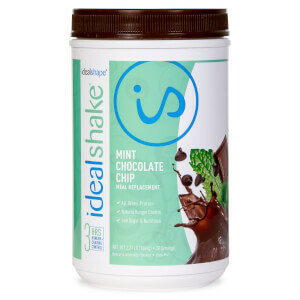 I have been using these shakes for a year. I no longer need to lose weight but to keep up muscle mass my doctor suggested I have a protein shake every day. I will always use these. I have tried many flavors but this is my favorite and it seems as if it is thicker than the other flavors which I like.